Why is indoor comfort important? We spend most of our time in closed spaces like home, workplace, school, shopping center, entertainment facilities. For this reason, the choice of building materials used in the interior providing comfort to us is important. Poor quality material choices can have adverse effects on your health and comfort. It is necessary to look at the quality of the materials used in interior construction. An interior made of poor quality and inaccurate materials can harm our health, and an interior made of good quality materials can provide a healthy living space for us and my family. Comfort is one of the most important factors for our health. An interior space where people feel as comfortable as possible is a healthy living space. The comfort associated with how the physical conditions of an environment are designed, built and decorated is that a person living on these physical conditions feels comfortable. It is one of the important factors that determines the quality of the interior and the comfort, the quality and the choice of the right materials and the usage of these materials. 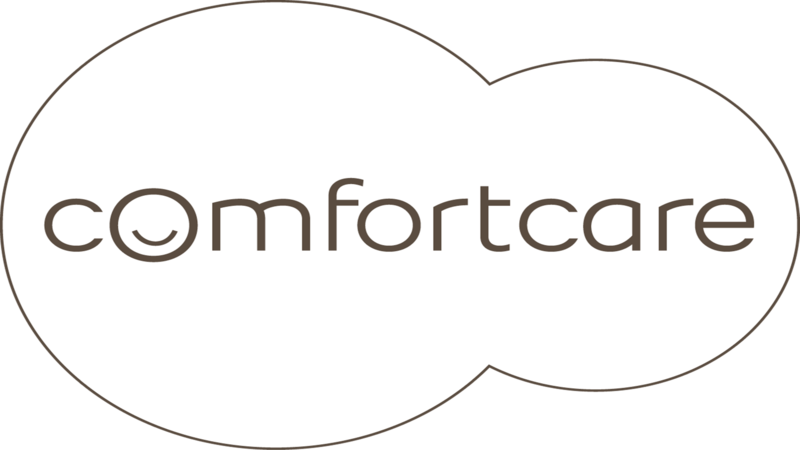 The comfort level of an interior; thermal comfort, aesthetics, noise levels and the performance of indoor air quality. Each component to be used in interior decoration should be selected with this performance in mind. All of these materials are important for a comfortable home. It is easy to change the color of your walls, the location of your furniture, or your home automation. However, replacing your base waterproofing product, ceramic adhesive, the material in your partition walls or the outer wall of your partition walls is much more complex and therefore expensive. Choosing the right materials and products is critical to the comfort of ourselves and our closest people and the people we love. This unique fact must be considered for both new projects and renovations. Weber is a leading brand dedicated to the comfort of everybody living in the buildings that use their products or are built with their products. This dedication is a guarantee that all Weber products are produced in a comfortable space.